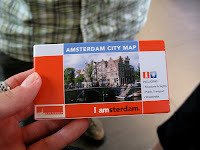 The City Travel Card is the best invention ever and a big help when visiting one of the major cities in Europe. City Cards provide you with free transport, free entrance to many museums and discounts in shops and restaurants. The big bonus is that the card often allows you to jump the queue when you are visiting some of the popular museums. The Europe City Card is available for 32 European cities: Amsterdam, Antwerp, Barcelona, Belfast, Bruges, Brussels, Copenhagen, Dijon, Dublin, Dubrovnik, Geneva, Goteborg, Innsbruck, Krakow, Lisbon, Ljubljana, London,Lyon, Nice, Nurnberg, Oslo, Prague, Reykjavik, Split, Stockholm, Tallinn, Tarragona, Turin, Turku, Valencia, Zagreb and Zaragoza. You buy City Cards for 24, 48, or 72 hours. The Dublin Pass for example includes free admission to 31 attractions such as Christ Church Cathedral, Dublin's oldest building, the Guinness Storehouse where you will learn everything about Ireland's most famous beer and the James Joyce Museum housed in a Georgian Townhouse with beautiful period rooms. The Dublin Pass costs €31 for 1 day €49 euros for 2 days and €59 for 3 days. 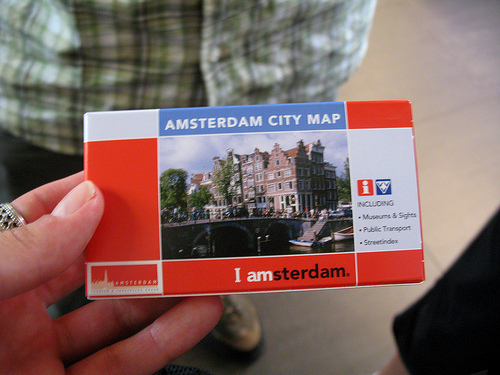 You can buy City Cards at the Europe and City Cards Information Centre. Great tip! We are dreaming of getting to Europe soon and I am going to remember this!